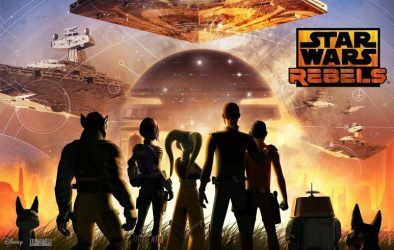 After four seasons, Star Wars Rebels came to an end tonight. The 90 minute finale just wrapped up and we want to know what you thought! Feel free to discuss FULL SPOILERS from the series finale in the comment section of this post. Look for JTA’s review of the finale later this week!